People often ignore or brush off certain symptoms as “minor” when it comes to their health. Many times, vascular issues are indicative of a larger problem, or more serious illness. 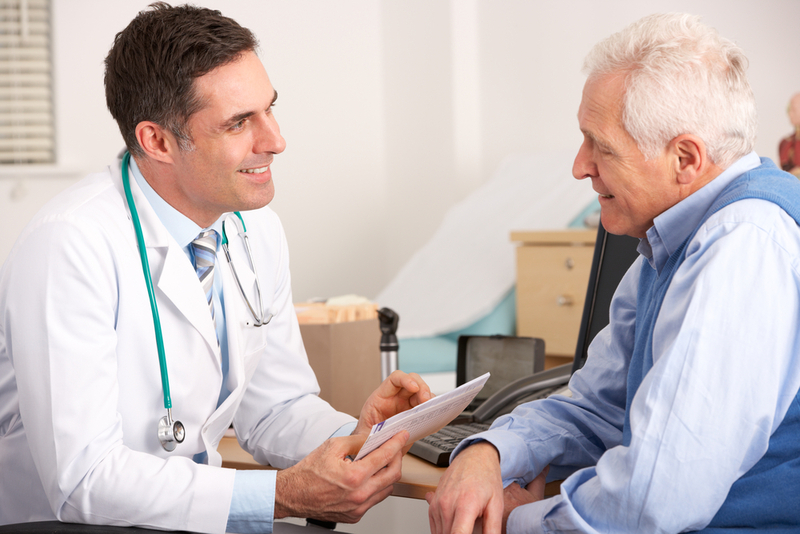 Here are some issues that you should definitely speak to your physician about. Leg pain: Pains that start in your legs with walking or other exertion could be a sign of peripheral artery disease (PAD), which often goes hand-in-hand with coronary artery disease. Varicose veins: Varicose veins are not just an unsightly cosmetic annoyance, but also an indication that the veins in your legs are not working the way they should. Untreated varicose veins can lead to more serious issues including blood clots, and deep vein thrombosis (DVT). There are more than 60,000 miles of blood vessels in the human body, providing the network for the flow of oxygen and nutrients required by the body for good health. VCU Health at Baird Vascular Institute has the latest in technology and techniques to diagnose and treat vascular disease. If we uncover signs of vascular disease, our experts can develop a custom treatment plan for you.